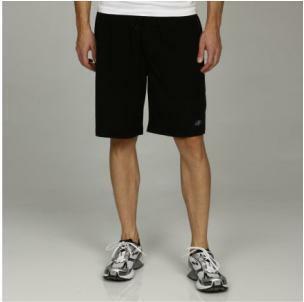 Men's Shorts. . Wallpaper and background images in the polyvore clippingg♥ club tagged: polyvore men's shorts. This polyvore clippingg♥ photo might contain পদাবরণ, leging, লেগ আচ্ছাদন, pantleg, and ডাম্বেল.